Have you looked at the interior of your home lately? Is it in need of some love and attention? Are your curtains looking shabby? Is your sofa looking dated? Are you bored with your artwork? I don't know about you but this monsoon season has forced hubby and I to spend more time indoors than we would otherwise like at this time of year. And it has got us looking at our rooms a little more critically. So I feel a new project coming on - how about you? Not sure whether it will be a full refurb - definitely need a new carpet or just a general freshen up but either way its down to Parfitts Carpets and Interiors for some inspiration. 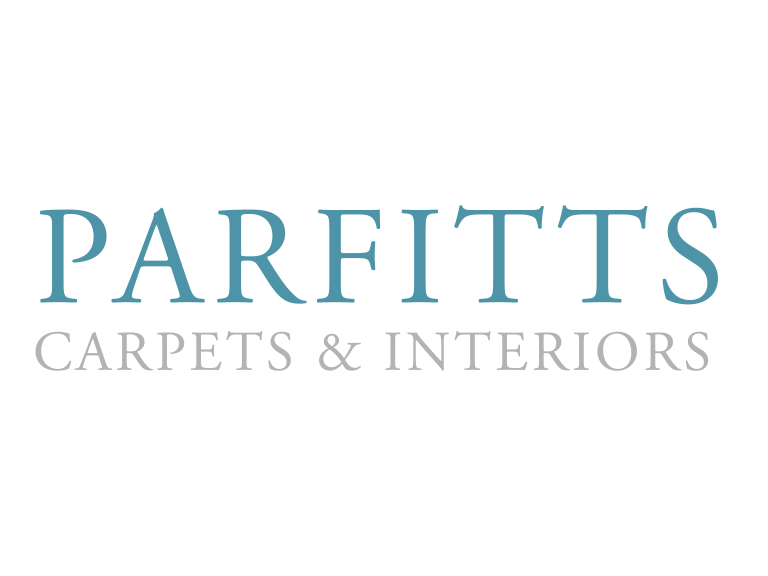 Parfitts Carpets and Interiors is one of the longest established family run businesses in West Wales. The showroom is a great destination for a day trip as you will be able to feel the quality on offer. There is an extensive range of carpets, hard floorings, rugs, blinds, curtains, cushions, soft furnishings and home wares available. If you cannot get to the showroom in Pembroke Dock then just click on to their website. The website has been expertly designed to enable those who cannot get there to share the Parfitts’ experience. Customer satisfaction is Parfitts number one aim and the website ensures everyone can benefit as you can order online. Parfitts stocks contemporary and aspirational home furnishings that are competitively priced. All carpets and curtains can be tailor-made, fitting your exact specifications and requirements. A trip to Parfitts Carpets and Interiors either in store or online will inspire you to take a fresh look at your home and a few choice purchases will give you a renewed sense of pride. You will gain the feel good factor that is hiding behind that rain cloud. For more information call 01646 429 236 or click on the website.